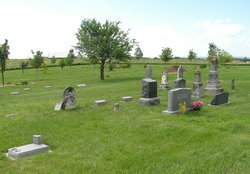 The LJCC owns and maintains the B’nai Israel Cemetery, which contains graves of Jews dating back to the settling of the Kansas Territories in the 1850s. LJCC members in good standing have burial rights in the cemetery. 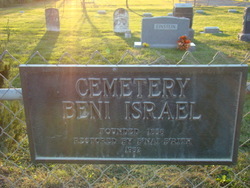 The cemetery, listed as “Beni Israel Cemetery” is on the National Registry of Historic places.